Every year, during our school’s Founder’s Day, students showcase their learning to the community. Under the transdisciplinary theme of “who we are” and the descriptor “An inquiry into the nature of the self; beliefs and values; rights and responsibilities; what it means to be human”, the grade 5 students presented their self-management and communication skills to the parents on “preventing drowning” while near an aquatic environment. Students were driven by a thought provoking news article on drowning which initiated their inquiry. They discussed what they understood from the article and shared their knowledge about drowning. The students wanted to know if drowning was preventive. Their questions and group discussions were productive and led the inquiry further. Reading books and browsing a few websites helped them to understand that drowning can be preventable. A Skype call with a former Indian Olympic swimmer was arranged and students posed different questions related to drowning. Their curiosity led to even deeper inquiry if drowning can be preventable and how they could be of any help to people in need. The students shared what they learned by setting up a display for their parents. 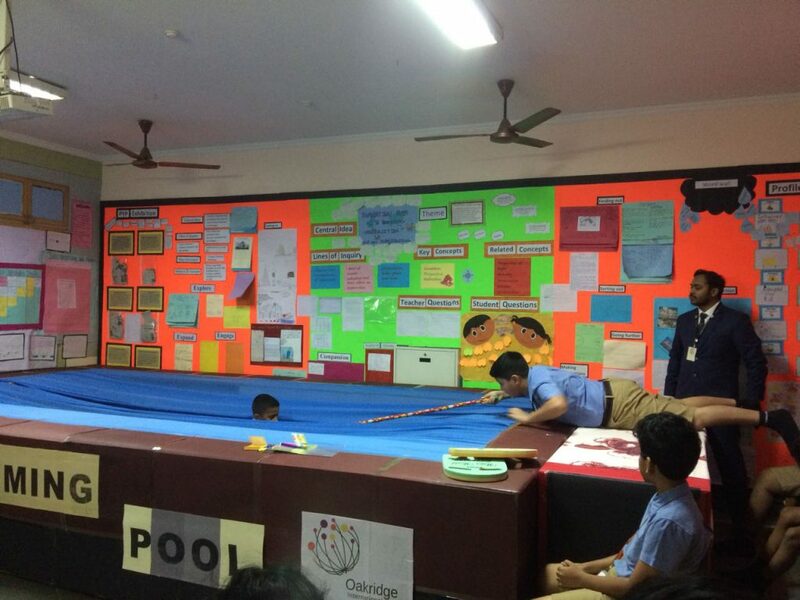 They also constructed a swimming pool in their class room and displayed different types of rescues. This inquiry helped students develop their approaches to learning and supported the demonstration of the key concepts of form, responsibility and function. The essential life skills they developed through this inquiry were to be responsible citizens and to be safe near aquatic environments. 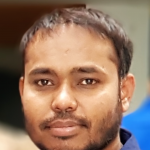 Zia Ur Rehman is a physical education (PE) teacher at Oakridge International School, Hyderabad, Gachibowli Campus in India. With many years of teaching experience and one successful PYP exhibition, he is currently working as a PYP PE and single-subject specialist teacher for swimming. 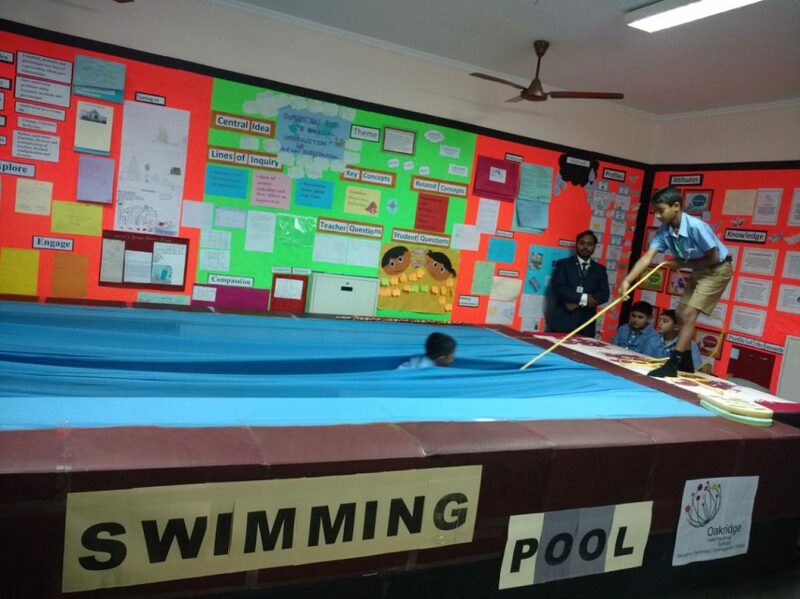 His passion for teaching swimming and water safety has helped the students inquire into water safety measures.